NTT DATA amplifies career path for Nova Scotia graduates | Nova Scotia Business Inc. Since opening its doors in Halifax nearly 20 years ago, NTT DATA has been expanding and creating opportunities for Nova Scotians in the province’s growing technology sector. A top 10 global business and IT services provider, NTT DATA is an international leader in the technology industry. As a large employer in the province, NTT has been creating positive outcomes and high-value career opportunities for employees like Brittany Thompson. When Brittany Thompson graduated from Mount Saint Vincent University in 2012 with a focus on economics, and a Bachelor’s Degree in Business Administration, she gained a position with NTT DATA that same year. Now a Business Support Partner in the Client Management Services division, she gets to work with clients around the world. There is a great culture of community and global connectedness. 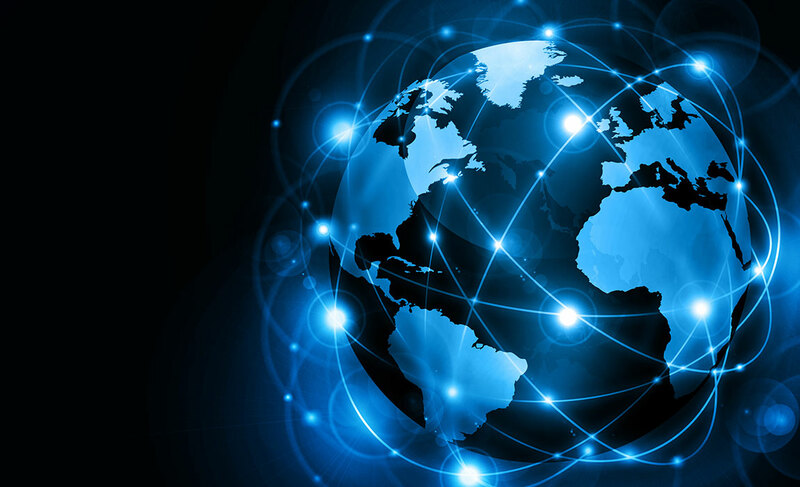 NTT DATA stays true to its values of clients first, foresight and teamwork by providing the technologies that make it possible to collaborate worldwide. Another benefit for young professionals joining the NTT DATA team is career development. 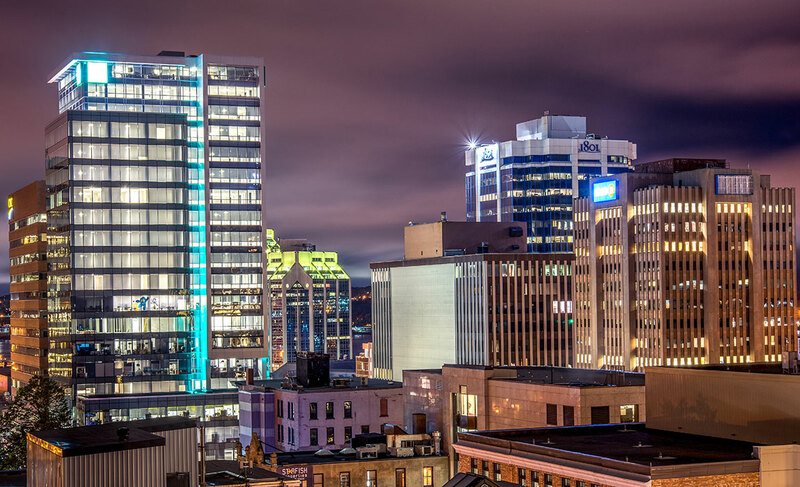 Since 1997, NTT DATA has grown its Halifax office operations to 800 positions. 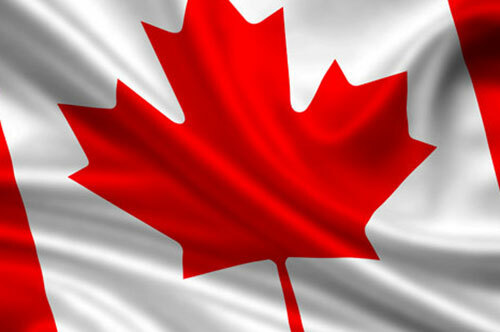 The company is now expanding its growth targets and plans to create up to 500 new jobs in the province. Nova Scotia is an attractive location for technology companies looking to expand their global footprint. Nova Scotia is home to 10 universities and a thriving provincial community college with 13 campuses with specialized degrees related to industry needs. Nova Scotia’s approach and willingness to work together for positive outcomes with a focus on the sector’s needs is a key attribute for international firms that choose to locate in Nova Scotia. 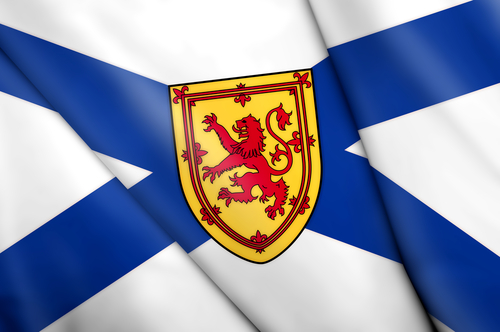 Learn more about Nova Scotia’s technology sector.